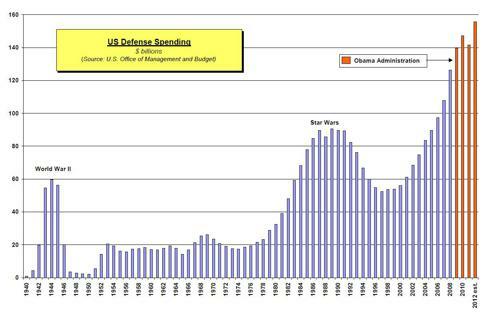 Quick: Is defense spending up or down? 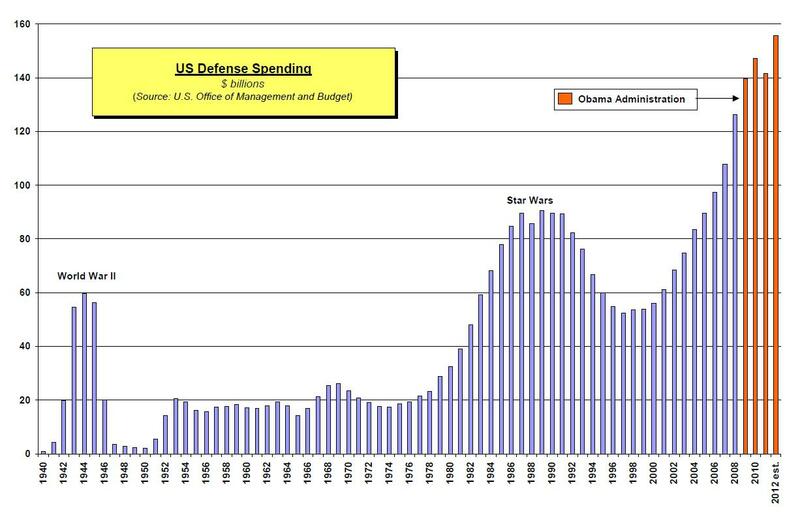 The current defense spending spree dwarfs all previous ones. However, each previous bulge has been followed by a downturn. If history is any indication, the question is not if there will be a downturn. Rather, the questions are: how soon and how deep?